Join us for workshops in our NEW California home + studio space! Create 3 ritual bath blends to give you Self-Care Sunday feels (any day of the week). Create a full set of bath products, a wonderful way to promote balance, relaxation and inspire time for nurturing rituals. Learn the secrets to ensure your next bath will deliver unbelievable benefits to your body and soul. RSVP for exact location. Mimosas, tea and light snacks will be served! 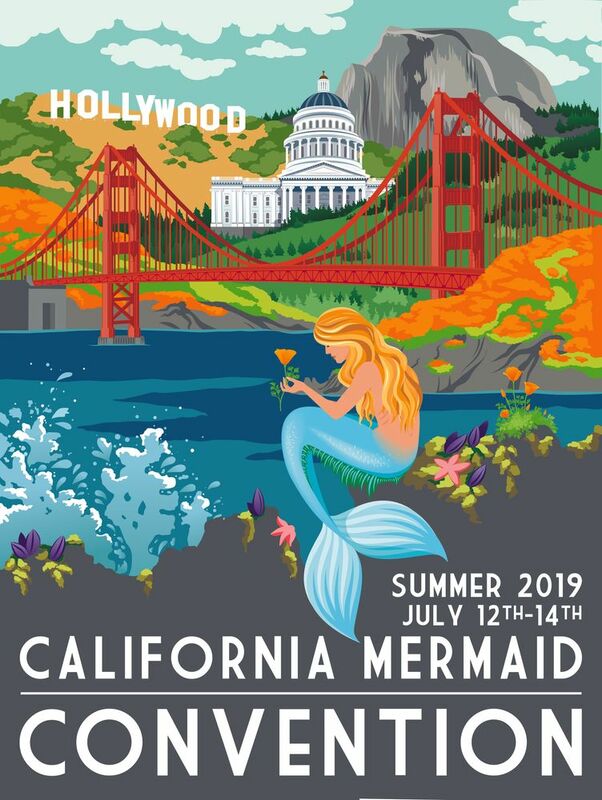 “The California Mermaid Convention will be the ultimate mermaid extravaganza of the year.